With central heating systems that have underfloor heating, capturing magnetite is one thing, but there’s other debris to deal with too. 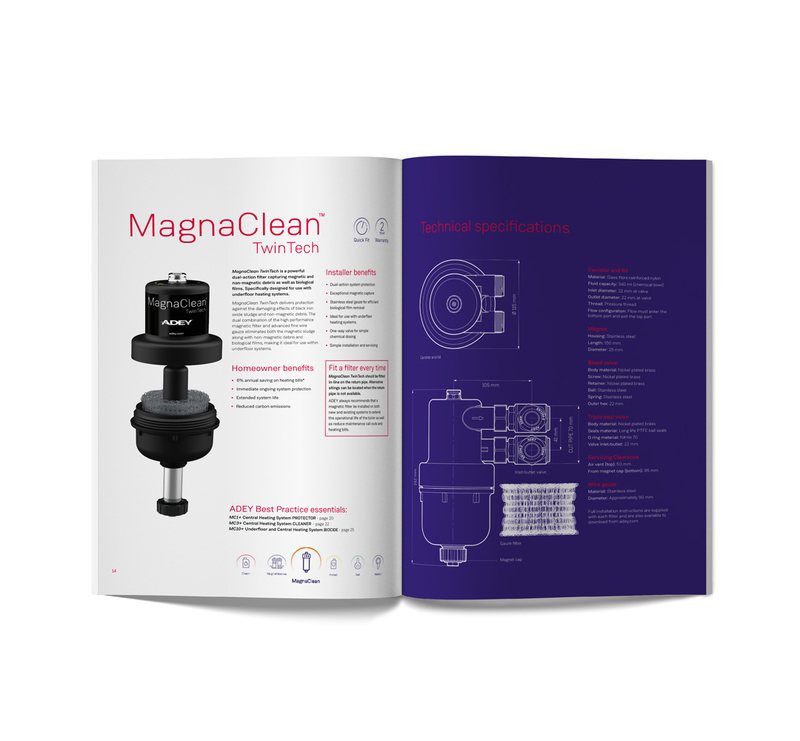 We’ve created MagnaClean TwinTech to handle both. Its high performance magnet takes care of the magnetite. Its fine wire gauze traps non-magnetic and biological films that can build up in these underfloor systems. I was gobsmacked by the amount of iron oxide removed by the MagnaClean® unit in only 20 minutes. Whether you’re fitting a MagnaClean® TwinTech on a brand new boiler or retrofitting it on an existing boiler, get the installation right to give the boiler the best protection. And to help keep the filter performing as powerfully as the day it was fitted, service it properly. To do both, simply follow our guide. Magnetite can build up in untreated central heating systems, making them inefficient, causing cold spots on radiators and even boiler breakdowns. 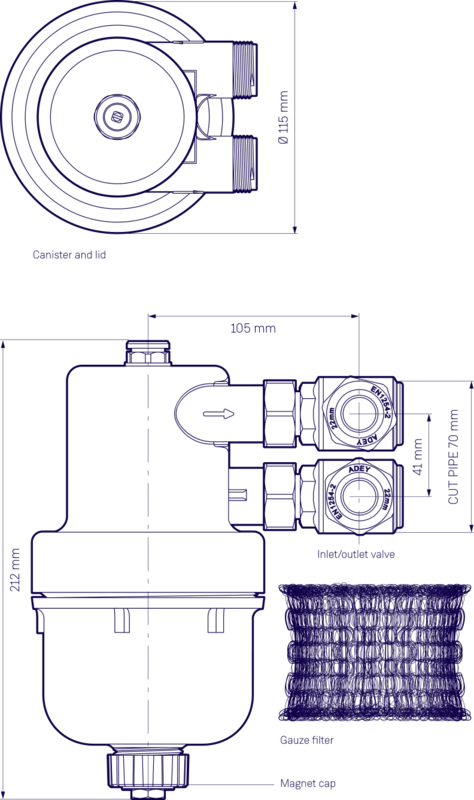 See how our filter works to remove the sludge and keep boilers working their best. When there’s microscopic sludge on the scene, you need a filter that can capture every single particle, not just the biggest.